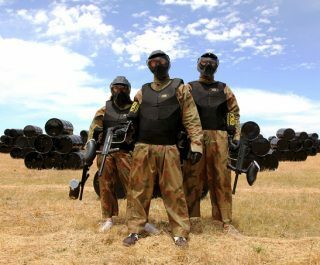 The Delta Force Southampton paintballing centre is situated on the city outskirts and offers customers an unforgettable paintball experience on the southern coast. 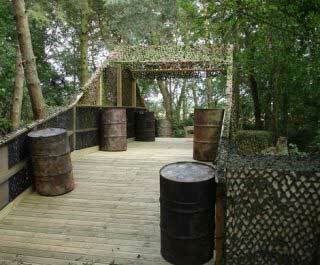 Ideally situated for people living in Hampshire county including Portsmouth, Andover, Salisbury, Bournemouth and Romsey. 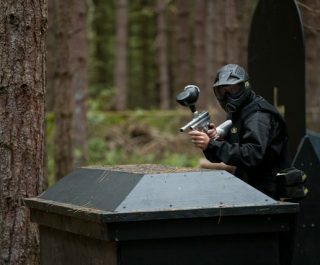 South West London Paintball Centre is the next closest venue to have a great paintballing adventure. 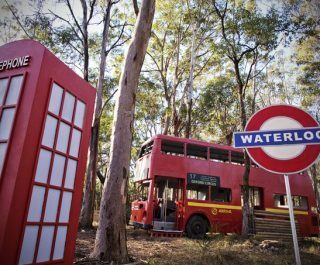 Upon arrival, the base camp provides the perfect focal point for both individual and group pictures while paintballing, with the historically iconic Alvis Stalwart heavy-duty amphibious military truck being the main focal point. 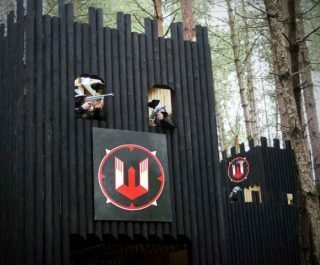 In addition to the stunning base camp, the Southampton Paintball Centre offers seven varied game zones, including a medieval castle that pits the King’s men against a peasant revolt and a genuine double-decker bus – need we say more? 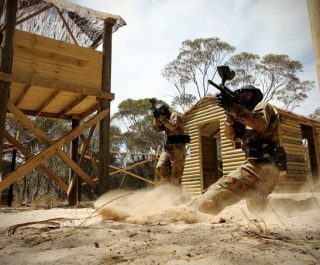 Get ready for an enjoyable and action-packed paintball adventure! 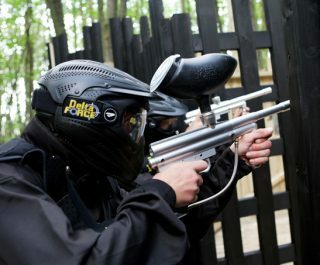 Book the award winning Southampton paintballing centre now by visiting the paintball booking page or calling our events team 24 hours a day, 7 days a week on 0203 869 9301.